The U.S. Federal Trade Commission launched a lawsuit against Qualcomm on Tuesday, accusing the company of forcing Apple into an exclusive deal to buy its baseband chips. When Apple sought to lower the patent royalties it was paying Qualcomm, the latter firm made that conditional on Apple buying Qualcomm chips exclusively between 2011 and 2016, according to an FTC filing seen by Bloomberg. 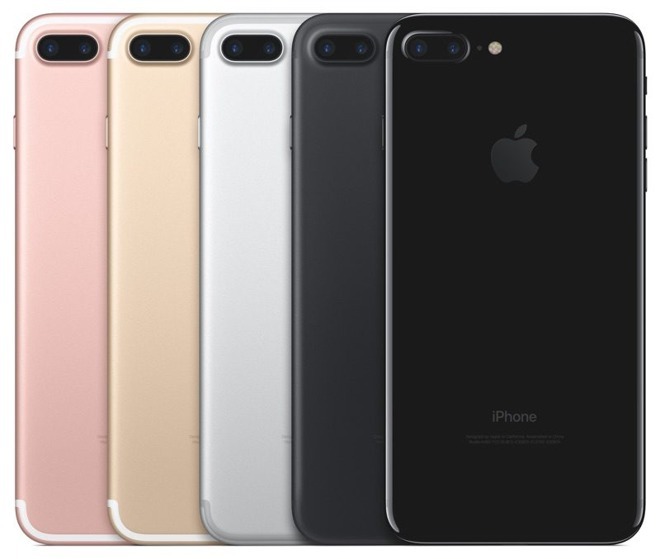 The iPhone 7 and 7 Plus still use Qualcomm chips in some configurations, while others are now based on Intel modems. Bloomberg did not initially offer any other details on the suit. The FTC has been investigating Qualcomm since 2014, concerned that it was abusing FRAND (fair, reasonable and nondiscriminatory) patent commitments with clients. Apple remains one of the company's more important customers, despite the iPhone 7's shift towards multiple modem suppliers. In December Qualcomm was hit with an $853 million fine in South Korea, accused of similar abuses. Despite being a major chip supplier —including the Snapdragon processors in many Android phones —Qualcomm makes most of its profits from licensing, which could mean a significant hit to its bottom line if it's forced to loosen its grip on patent deals. Update: Qualcomm in a subsequent press release denied any wrongdoing, saying the FTC complaint is "significantly flawed." The firm claims it never withheld or threatened to withhold chip supply in its business dealings. "This is an extremely disappointing decision to rush to file a complaint on the eve of Chairwoman Ramirez's departure and the transition to a new Administration, which reflects a sharp break from FTC practice," said Don Rosenberg, executive vice president and general counsel, Qualcomm. "In our recent discussions with the FTC, it became apparent that it still lacked basic information about the industry and was instead relying on inaccurate information and presumptions. In fact, Qualcomm was still receiving requests for information from the agency that would be necessary to an informed view of the facts when it became apparent that the FTC was driving to file a complaint before the transition to the new Administration."